Technician Spotlight: Meet Puls Technician Thomas H.
At Puls, we have hundreds of talented technicians with all different backgrounds, walks of life, specializations and experiences, throughout most major cities nationwide. To help The Beat readers get to know our one-of-a-kind technicians, we've introduced Technician Spotlight segments, which are brief Q&A interviews to learn all about our beloved techs. Read real stories, insights and fun facts from our team of experts to find out what it's like to be a Puls technician, how they got started, crazy repair and installation stories, and much more. 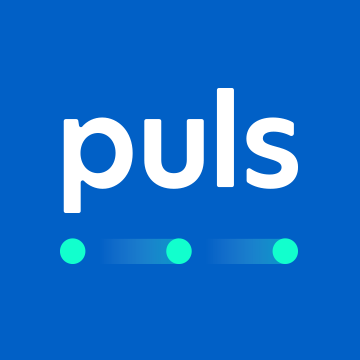 How did you discover Puls? What’s your favorite thing about working for Puls? Craziest place you've done a phone repair? What show are you binge-watching these days? What’s the most challenging device to repair? Why? iPhone 7 charging port. You have to remove the entire motherboard and it’s very time consuming. 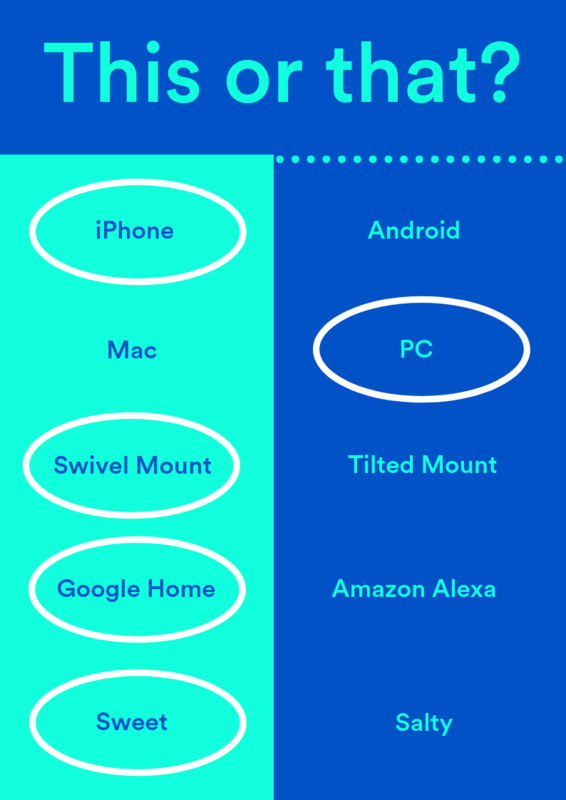 What’s your favorite device to repair or install? Why? iPhone 6, it takes me [just] 4 minutes to swap a screen out. Nice to meet you, Thomas! Thanks for being such an incremental part of our Puls team. Want to join us as a technician? We're always seeking new talent to join our growing crew of skilled technicians nationwide - apply to become a technician with us here. To book an appointment with one of our expert technicians like Thomas, click the button below. You can also click here to get 5% off your first service with us. The Puls team is incredibly passionate about our service and our customers. So much so that we want to share our insights on TV mounting, garage door repair, appliance repair and more with the general public. Look to The Beat for advice and tips on a wide variety of in-home topics, and hopefully you'll learn a thing or two.